Foley Family Wines has expanded its portfolio with the purchase of The Four Graces winery in Willamette Valley – its first in Oregon. The Four Graces was first established by the Black family in 2003 and produces about 20,000 cases of wine each year made from Pinot Noir, Pinot Gris and Pinot Blanc grape varieties. The deal, agreed for an undisclosed sum, includes the Black Family Estate Vineyard and the Doe Ridge Estate vineyards in the Dundee Hills and Yamhill-Carlton which together boast nearly 100 acres of planted vines. 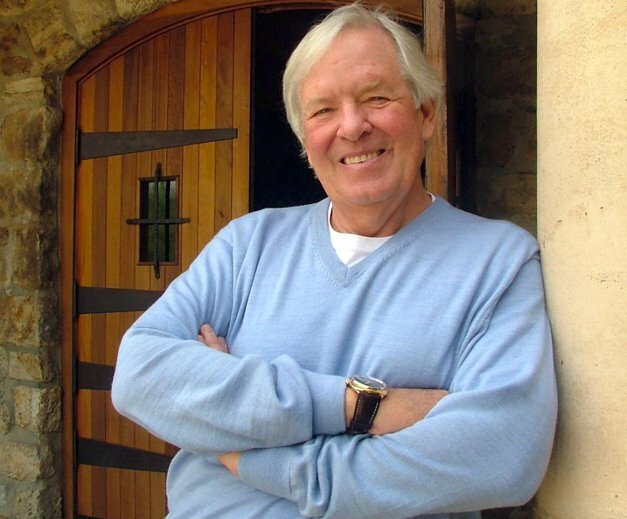 Speaking of the acquisition US billionaire Bill Foley, who is the majority owner of Foley Family Wines, said he had had his eye on Oregon for some time. He said: “I’m a big fan of Pinot Noir and the Dundee, Oregon region produces some of the best. The move highlights the continued popularity of Oregon as a wine region and follows previous acquisitions last year by Jackson Family Wines, who bought nearly 300 acres of vineyards in Oregon and Soléna Estate, and French Louis Jadot who acquired a vineyard in Willamette Valley. Foley Family Wines produces, markets, and distributes wines in the US.